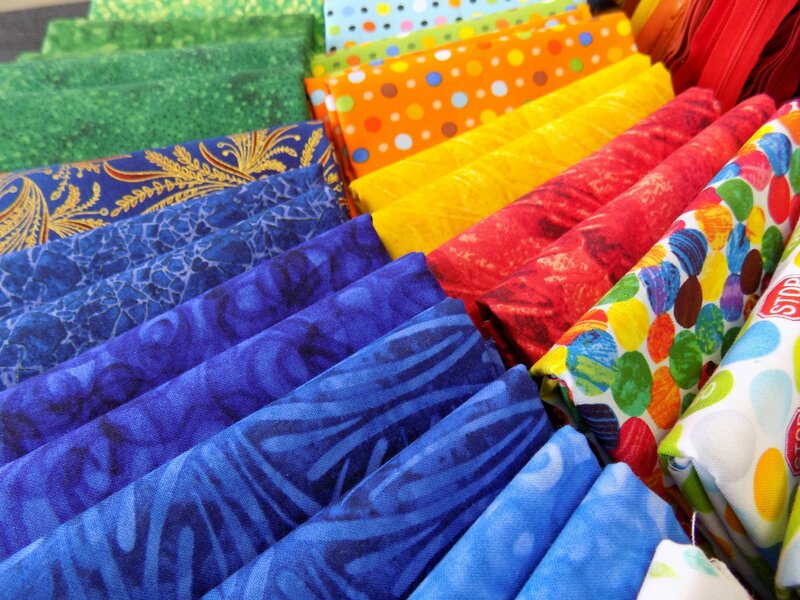 Quilters of all skill levels can find encouragement, inspiration and creativity at Sweet Stitches Quilt Shop. 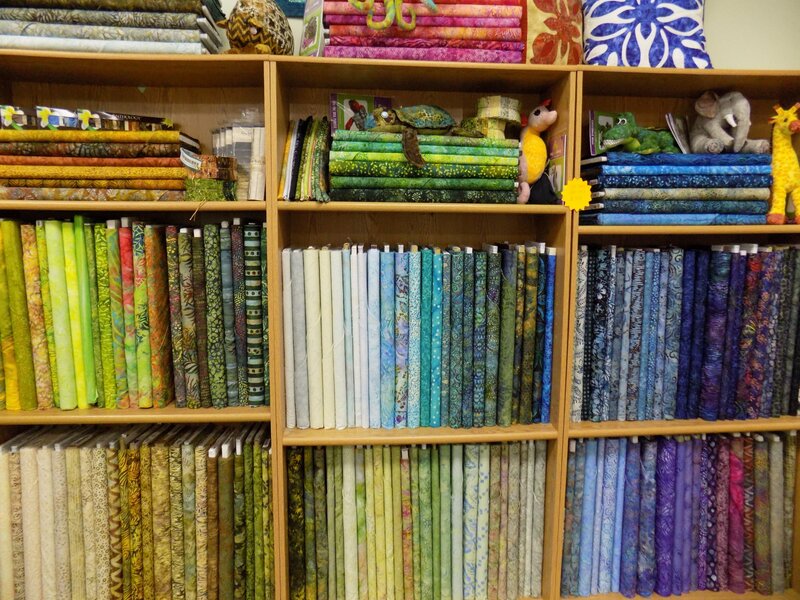 Located in Chesterton, Indiana just a few miles from the natural beauty of the Indiana Dunes National Park, Sweet Stitches Quilt Shop is your destination for fabrics, notions and all things quilting. 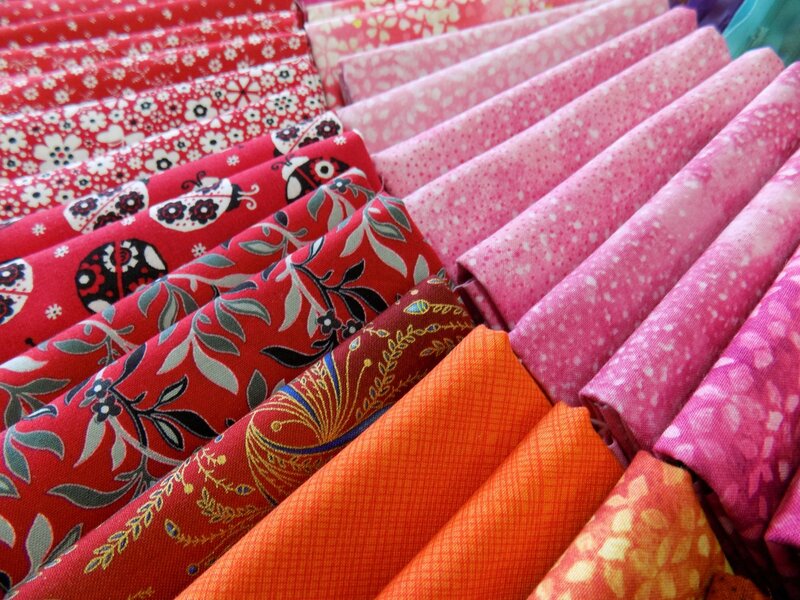 We carry a wide variety of brights, batiks and reproduction fabrics as well as notions, patterns and books. We are an authorized Elna sewing machine dealer and have a sewing machine repair shop on site. Our large classroom offers students everything they need to learn and grow their quilting talents. From fabric selection to project advice to training on your new machine, our friendly, knowledgeable staff is ready to assist. Stop by the store or click the "Shop Online" link to view our wide variety of products ready to ship direct to your door.